Construction information technology is about problem solving, project management and collaboration for today’s tech savvy firms. 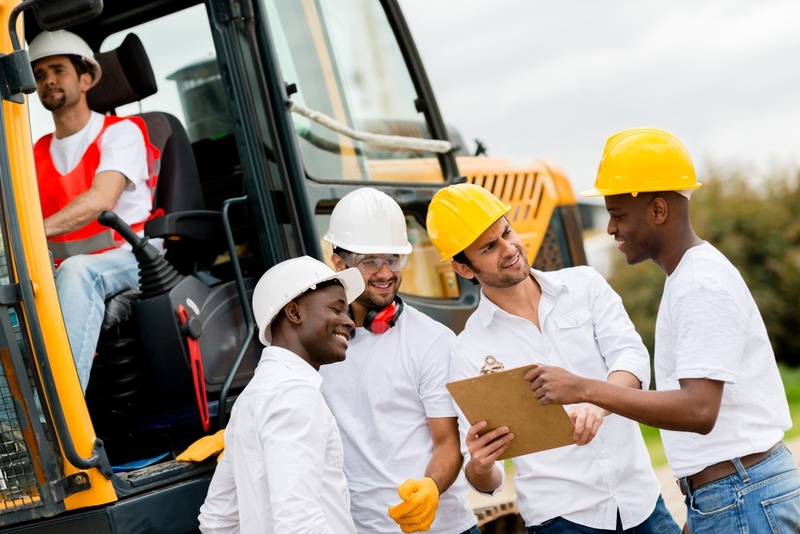 Heavy equipment for commercial contractors provide workers with access to information, and the ability to communicate and coordinate activities wherever they might be located. 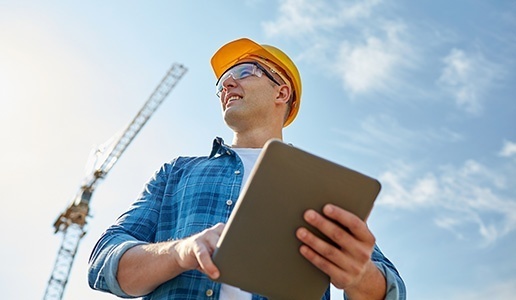 Whether they are in the office or on the road, executives and managers are using cloud technologies to order materials, oversee subcontractors and manage cash flow. Even the most innovative companies in the construction industry want adoption of new technologies to result in greater efficiencies and improved profitability. Just because you can do something, doesn’t mean you should, so more construction executives are exploring IT strategy as a way to make the right decisions about IT investment. Whether there are 20 or 500 computers, commercial contractors need a comprehensive IT department and strategy that aligns IT activity and investment with business goals. Thriveon works with companies to fully support their internal IT staff, or provide a whole IT department for a fixed monthly fee. Our proven process moves business forward with IT guidance, proactive services, and responsive support that turns information and technology into a contributor for growth. Complete the form to learn about questions you can ask as you are evaluating managed IT service providers.